Seth Godin knows something about success. Among other things, he’s produced some good books. He’s also produced the above, but you won’t find it in his portfolio on his website. Seth’s body of work is remarkable, and this isn’t an attempt to take anything away from that fact. 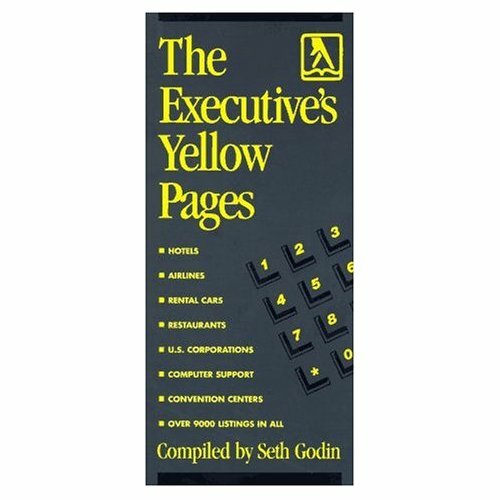 It’s meant as a reminder that Seth Godin wasn’t always Seth Godin. There was a time when he didn’t do what he does today. My 2¢: You. You’re not the same as you were five years ago, or even a year ago. Keep going.